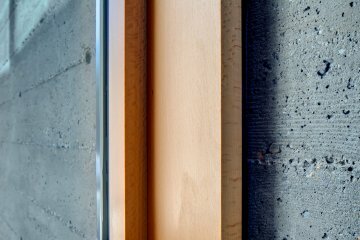 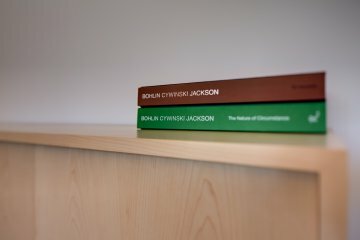 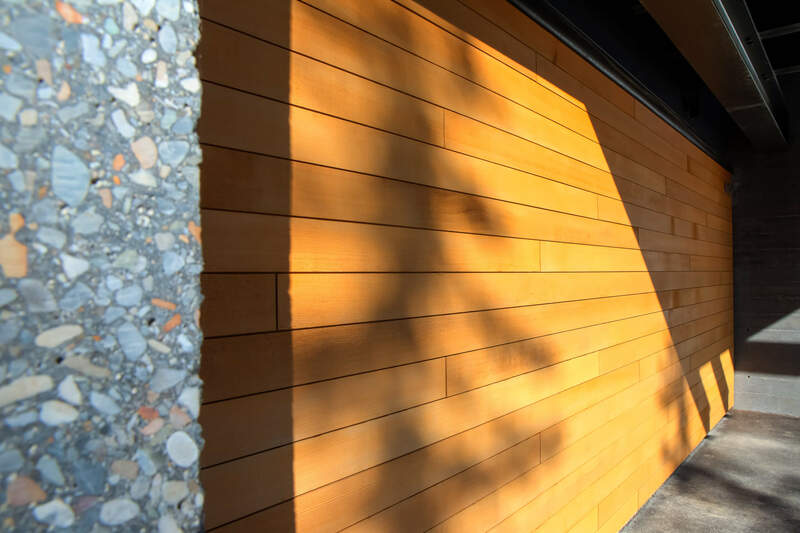 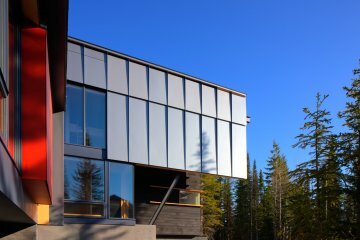 HR Pacific recently completed a residence at KHMR for Bohlin Grauman Miller Architects in affiliation with Bohlin Cywinski Jackson. 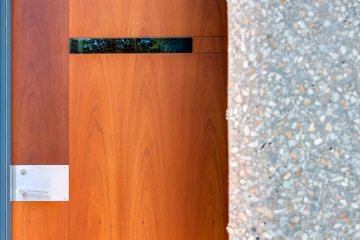 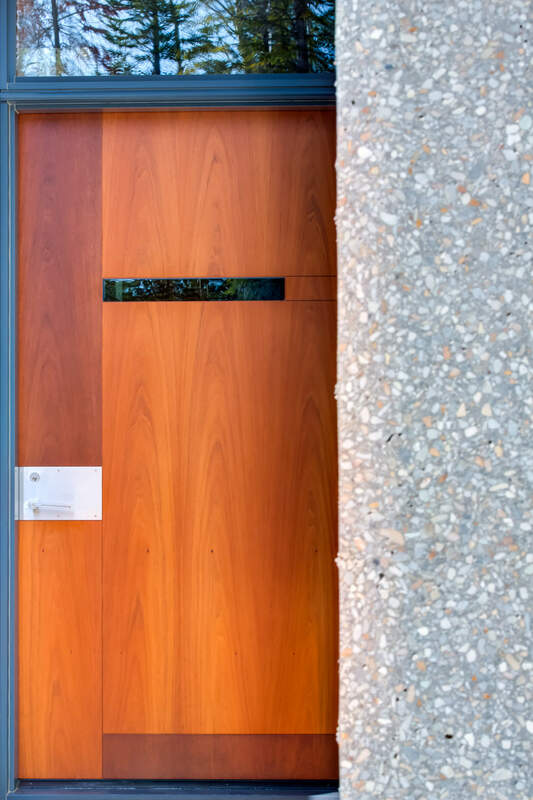 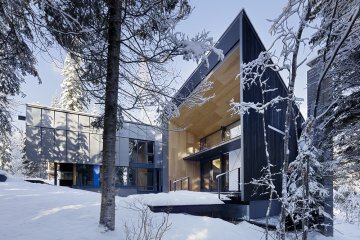 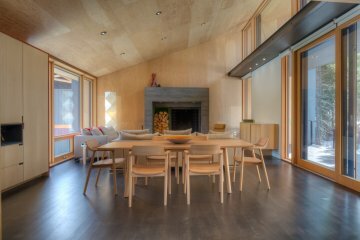 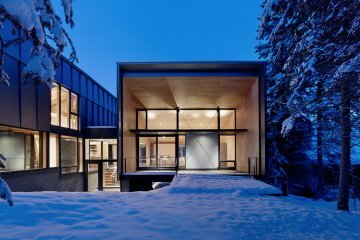 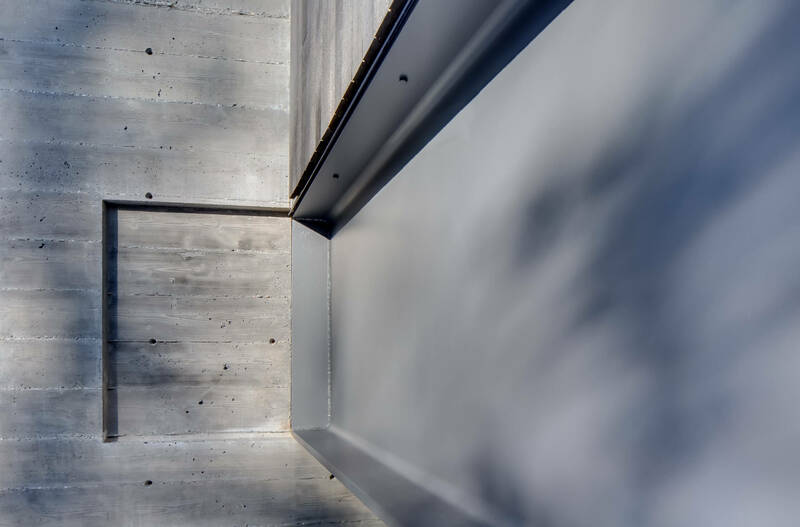 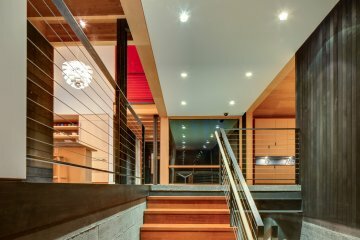 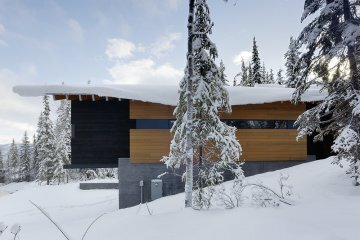 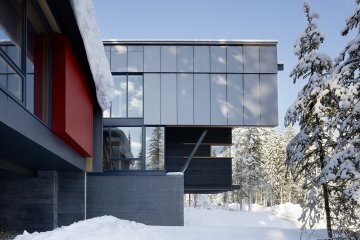 This residence is a classic Peter Bohlin design utilizing board form concrete, steel and timber on the exposed structure. 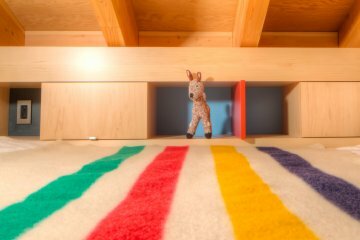 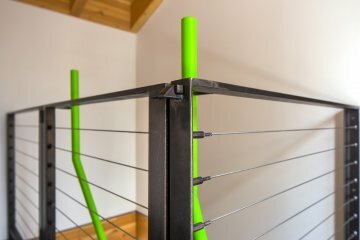 Invisible fastening systems were used throughout the home. The interior design was strictly controlled by the architect allowing a seamless concept from start to finish. 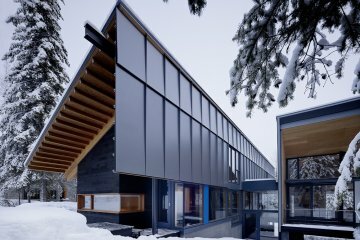 Truly a dream project for HR Pacific. 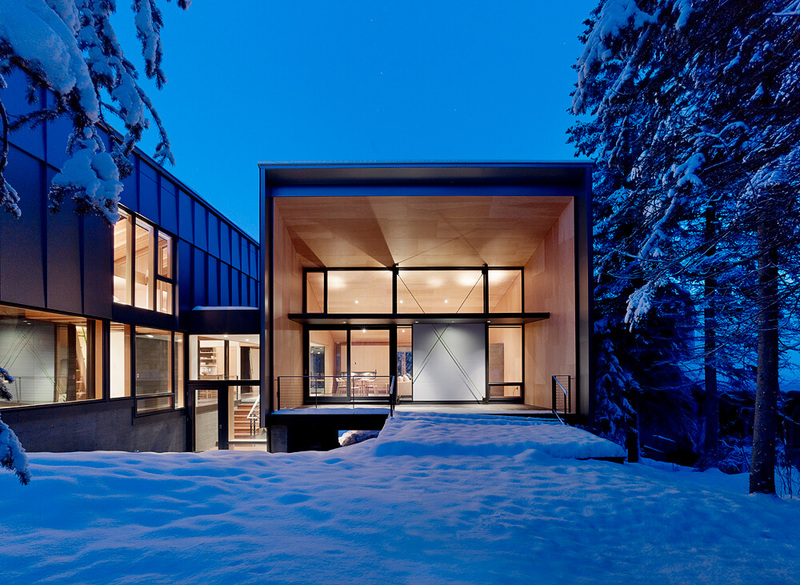 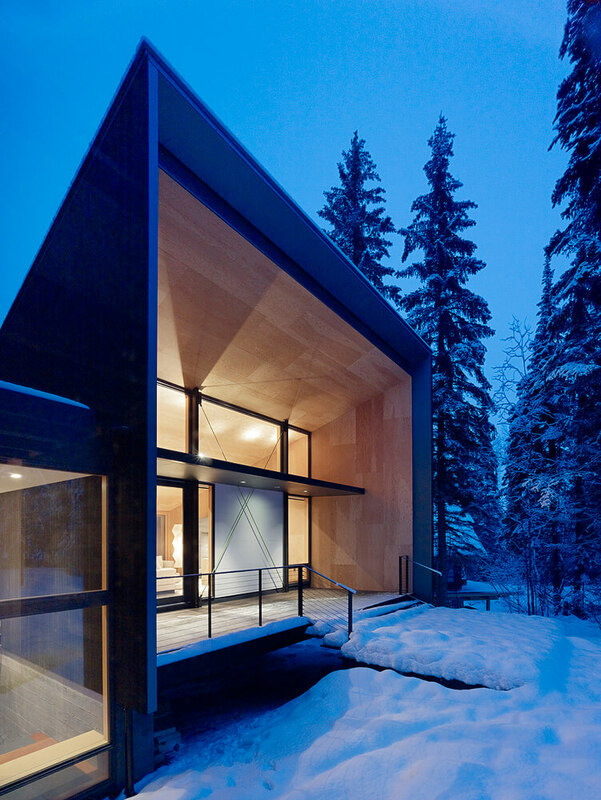 Award of Merit in the 2013 Honor Awards for Washington Architecture for the Kicking Horse Residence. 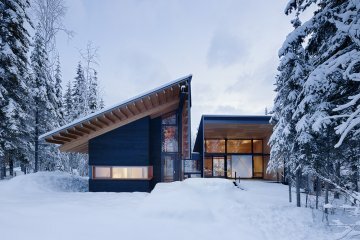 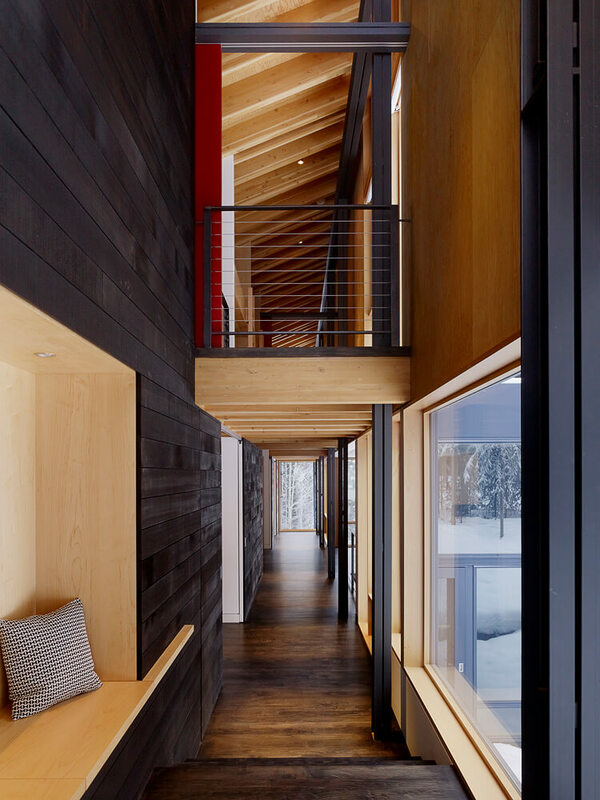 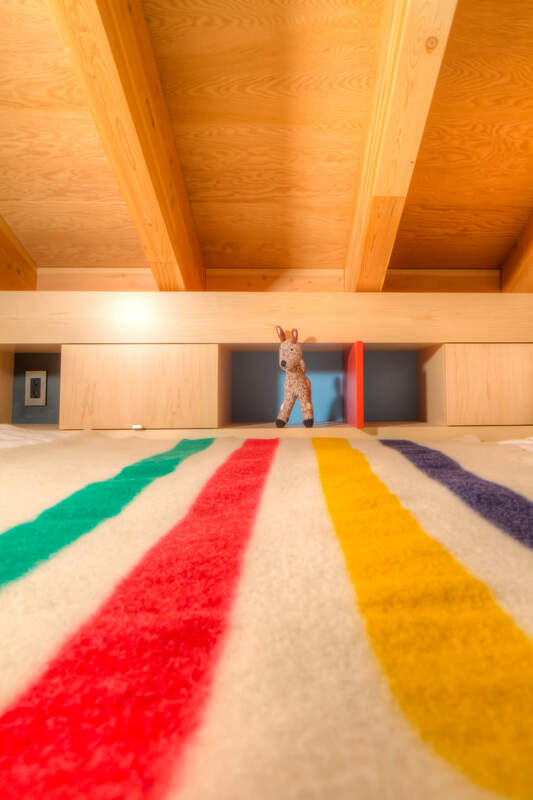 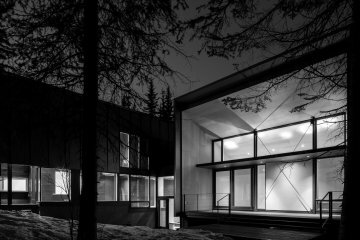 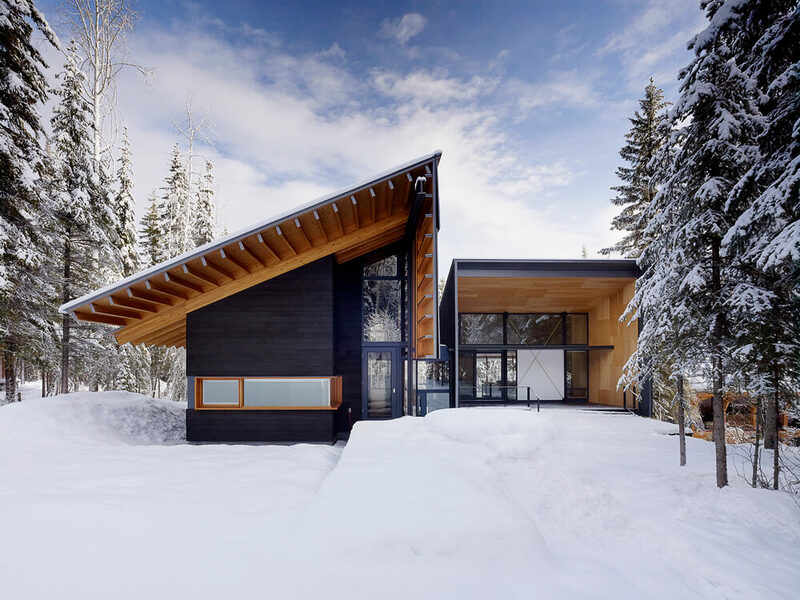 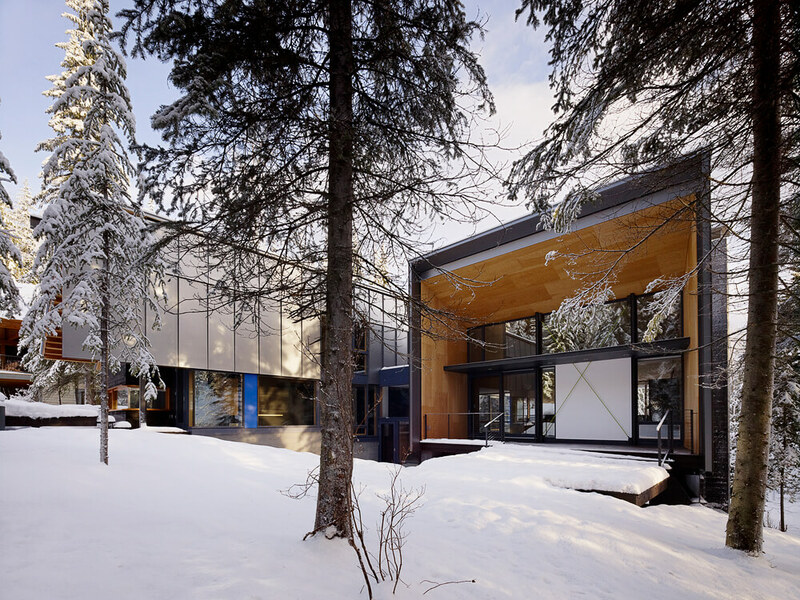 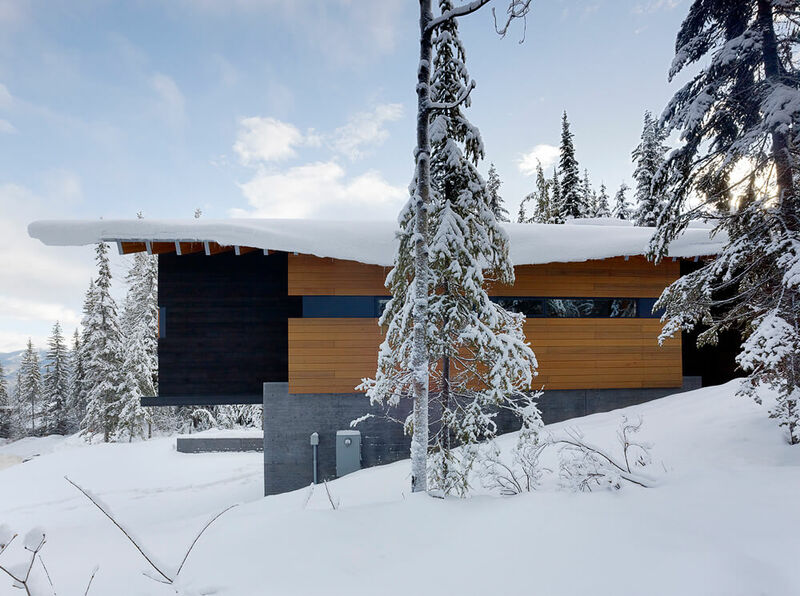 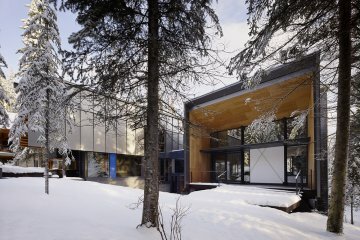 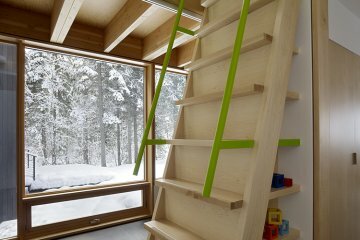 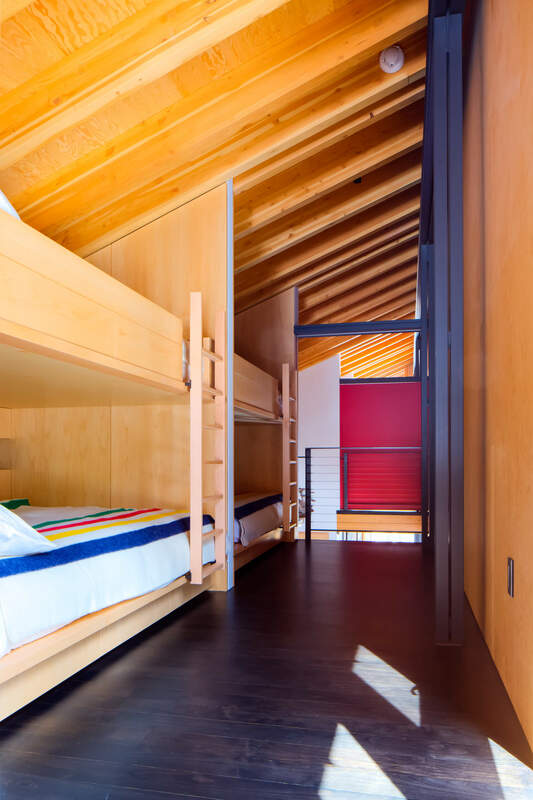 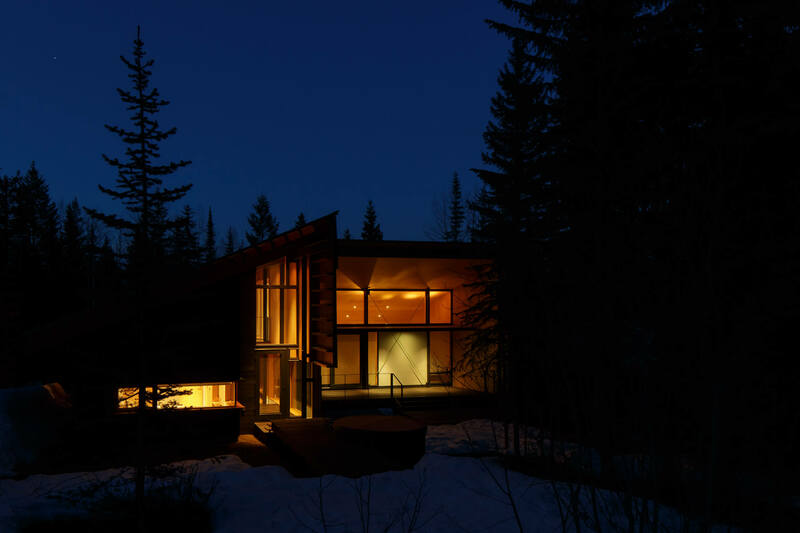 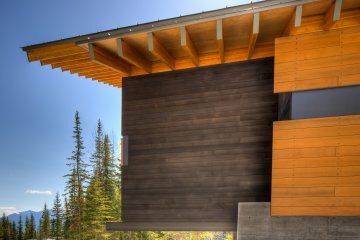 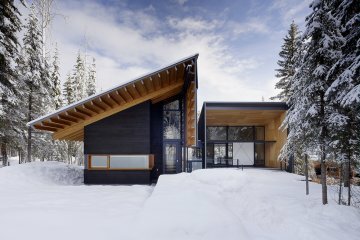 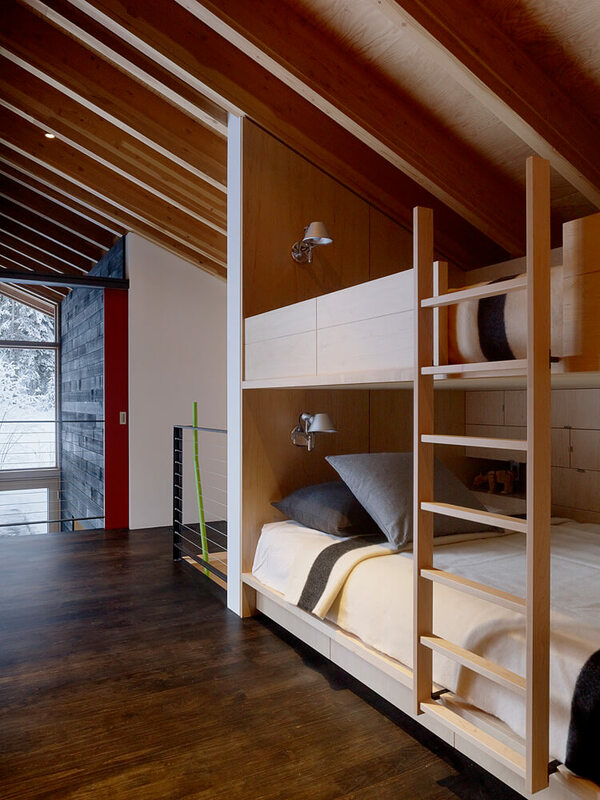 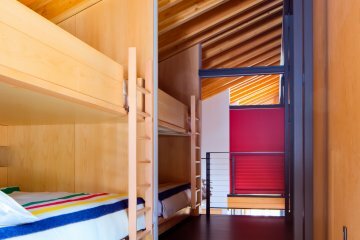 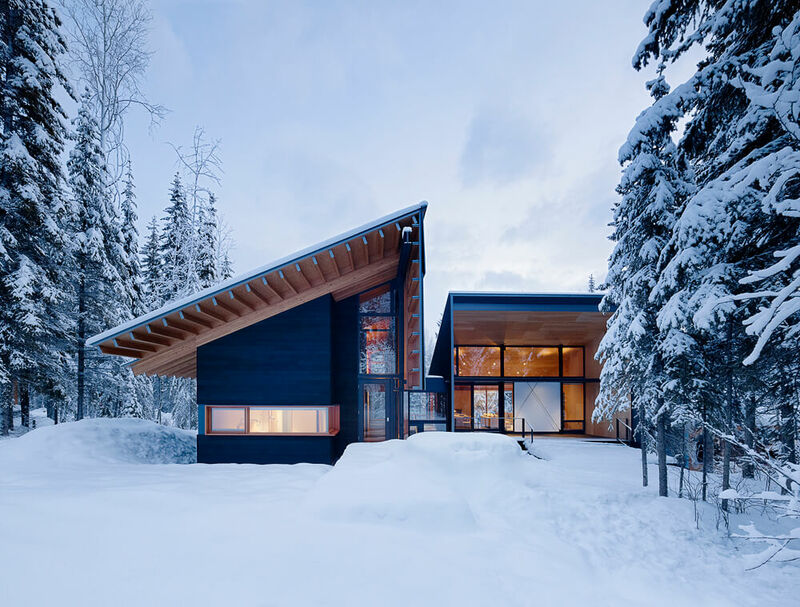 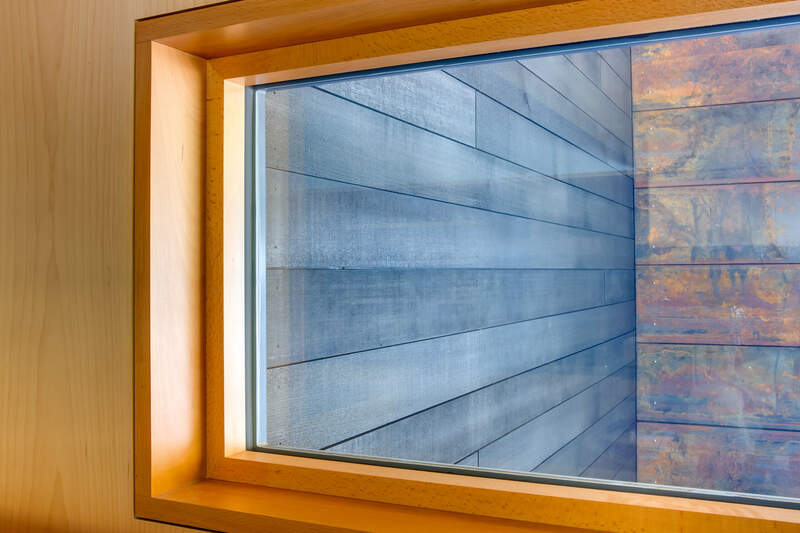 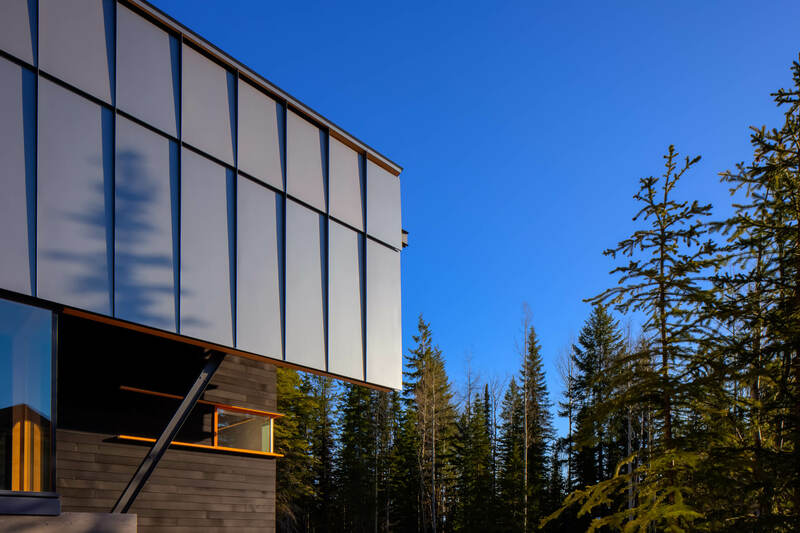 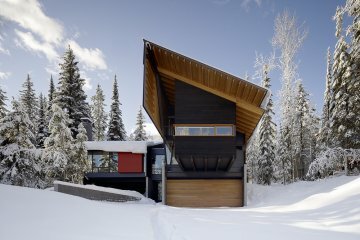 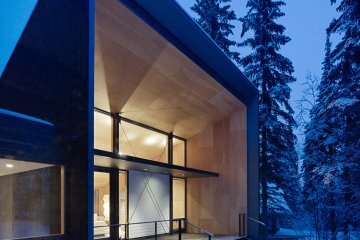 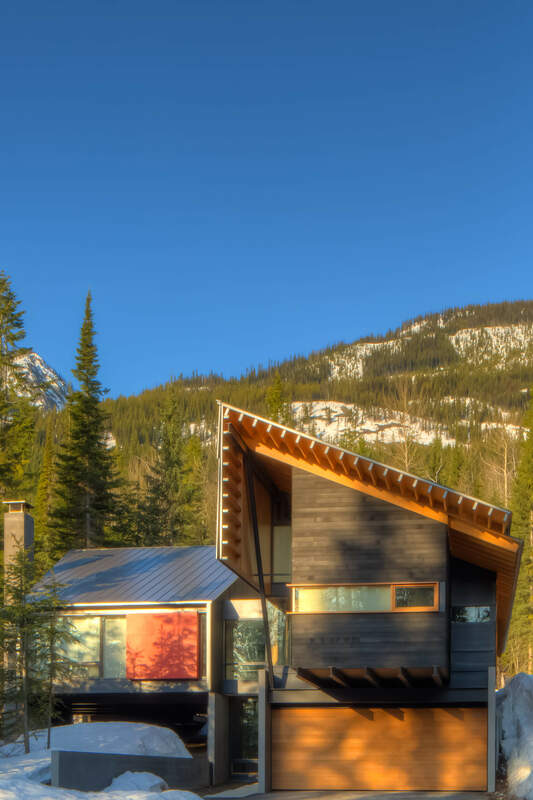 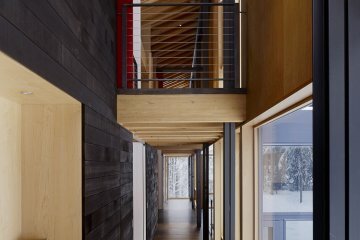 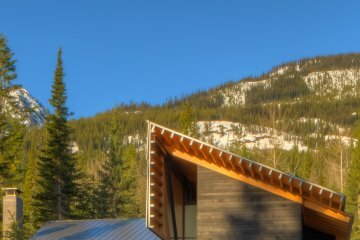 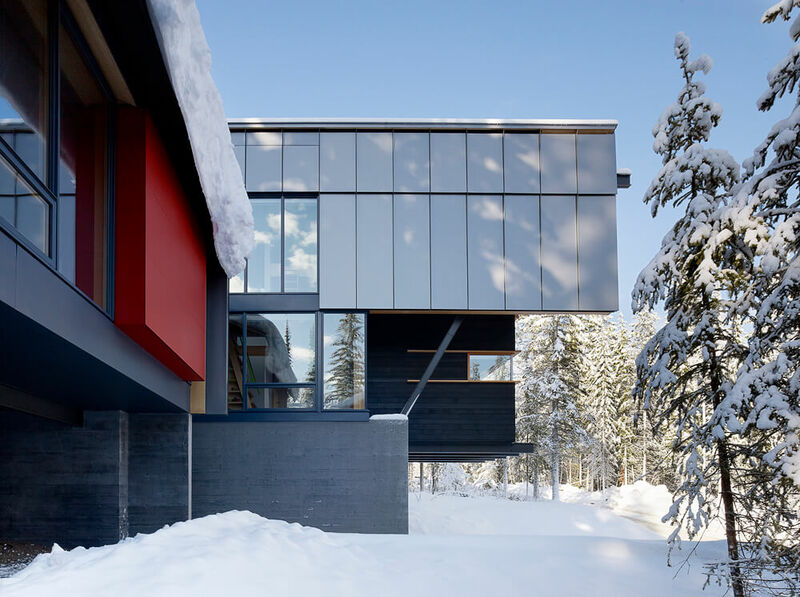 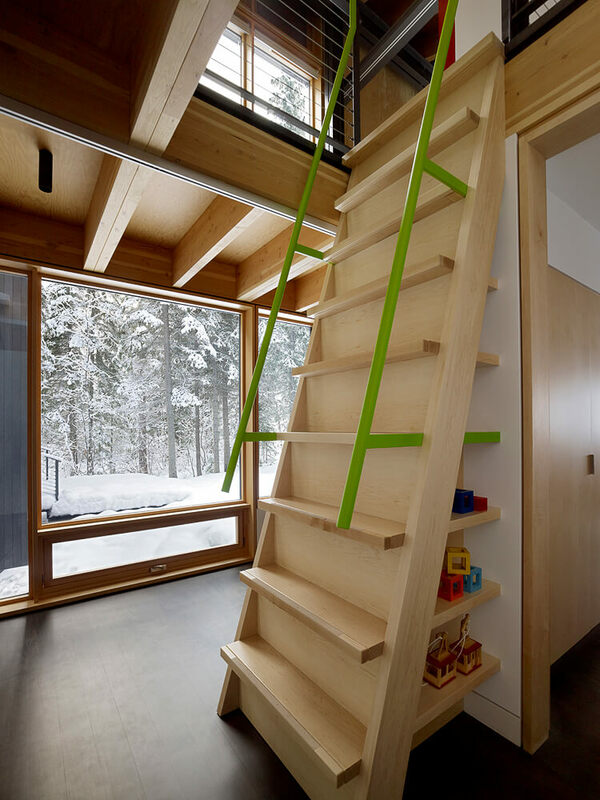 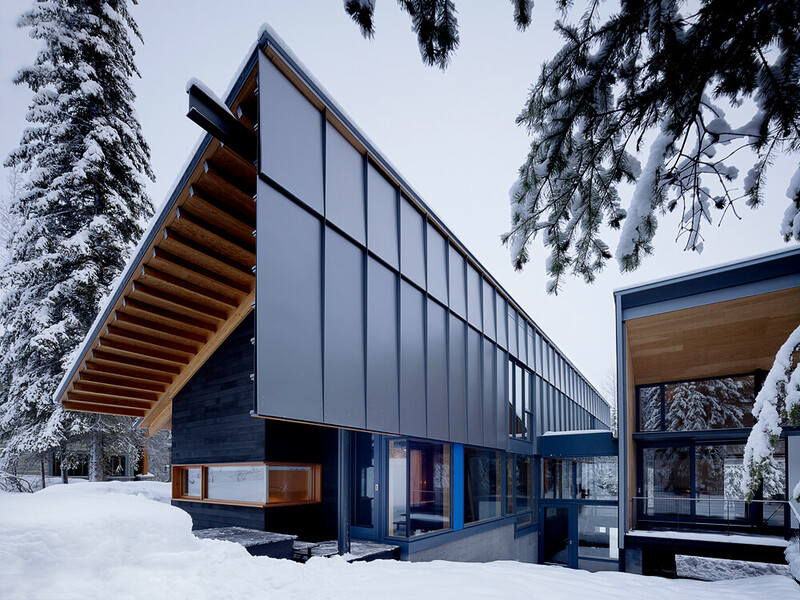 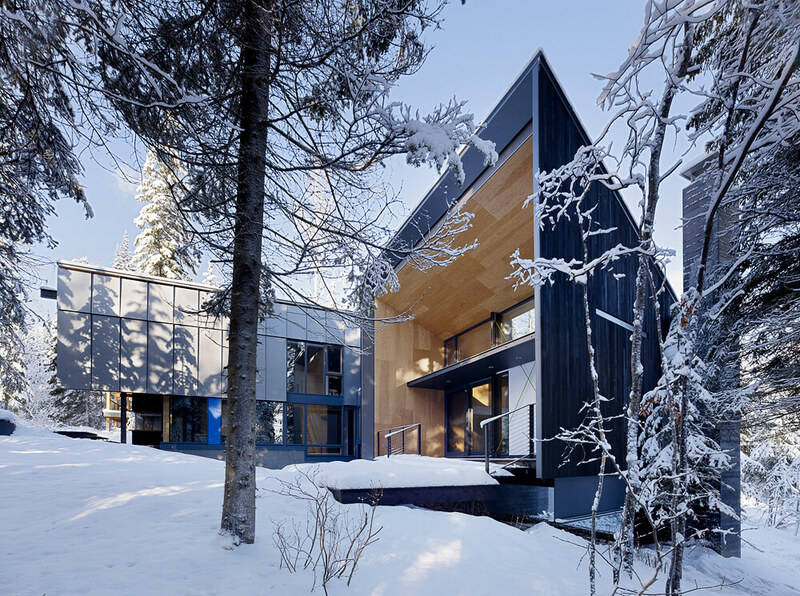 Winning project in the 2013 American Architecture Awards for the Kicking Horse Residence. 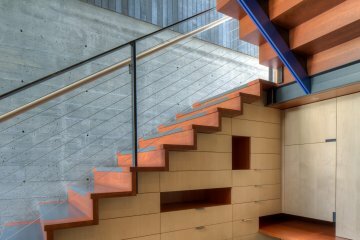 Read the Chicago Athenaeum Press Release.